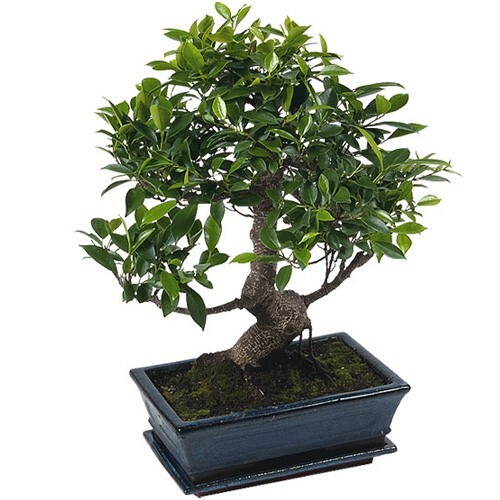 Exhibiting superior trunk movement our Ficus Bonsai will add interest to any room. These easy to grow indoor trees is ideal to decorate any office or home, ideal as a gift for a man or for Fathers' Day. Prefers a full sun location.